Dontnod Entertainment and Focus Home Interactive’s Vampyr, which released earlier this year, is going to be a TV series. This news comes from a Deadline report, and apparently there was a fight over the rights. Eventually, the rights to Vampyr were optioned by Fox 21 Television Studios, which is behind currently-running shows like The Chi, Seven Seconds, and Pose. It’s next show is 2019’s The Politician, which is set to air on Netflix. Production on the Vampyr series will be a joint effort between McG’s company Wonderland Sound & Vision, and DJ2 Entertainment. The latter is involved with several ongoing video game adaptation projects, including Sonic the Hedgehog, Life is Strange, and We Happy Few. McG will be serving as director and executive producer, with Wonderland Sound & Vision’s Mary Viola and Corey Marsh, and DJ2’s Dmitri Johnson and Stephan Bugaj also producing. 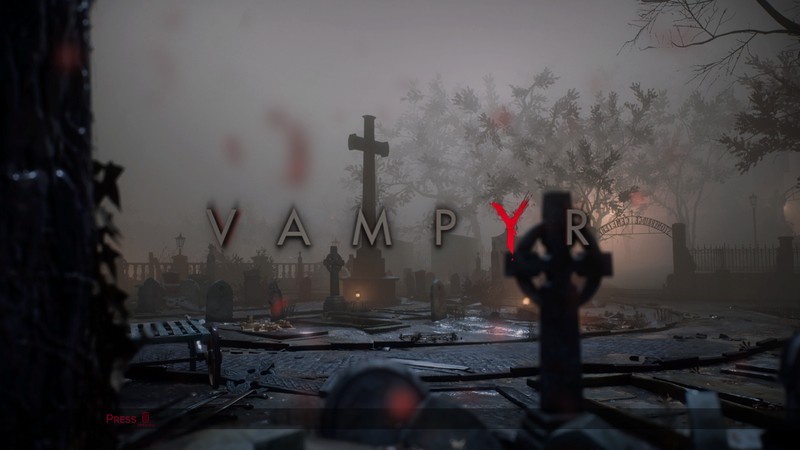 Vampyr is an action RPG about a doctor who is bitten by a vampire. Much of the game is about his inner struggle between his primal needs as a bloodsucker, and his desire to still be a doctor in plague-ridden, post-war London in 1918. In video game news, Vampyr will soon be updated with a new pair of difficulty modes, one to make the game easier for people who want to experience the story with less challenge, and one that swings in the opposite direction, making the whole thing much tougher.